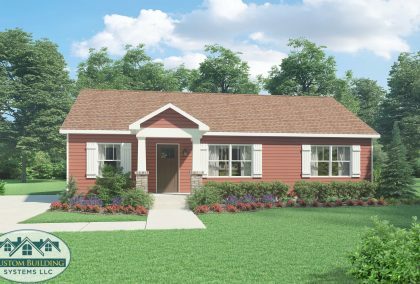 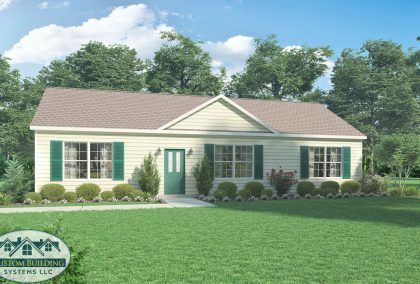 A charming ranch style home featuring 2110 sq. 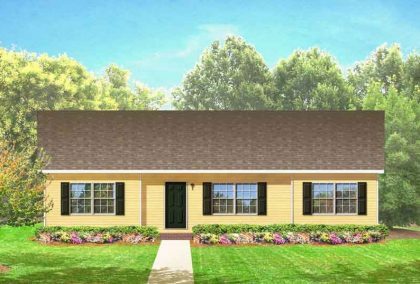 ft. of living area, 3 bedrooms, 2 1/2 baths. 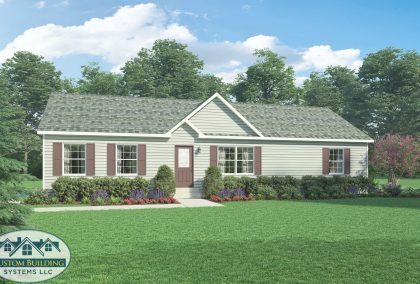 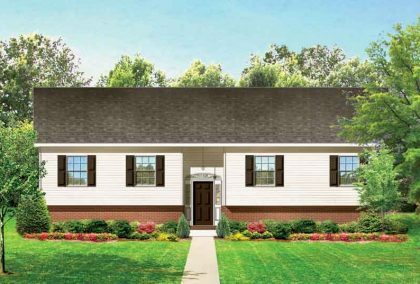 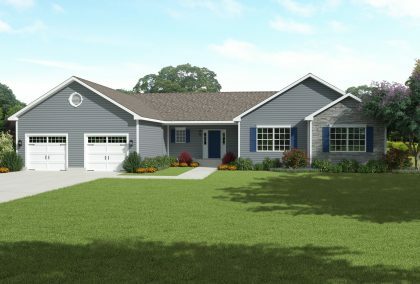 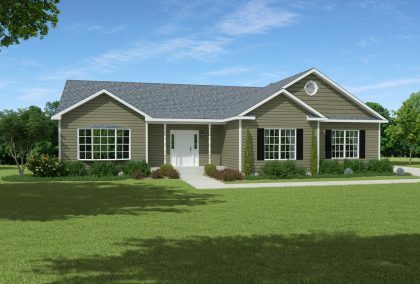 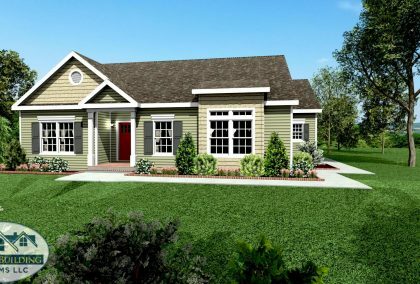 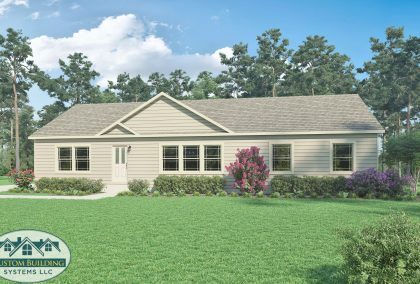 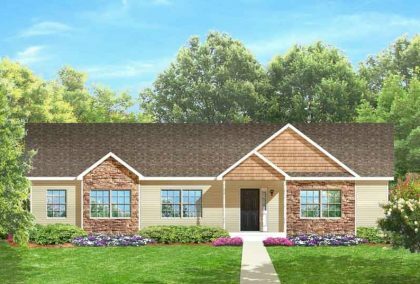 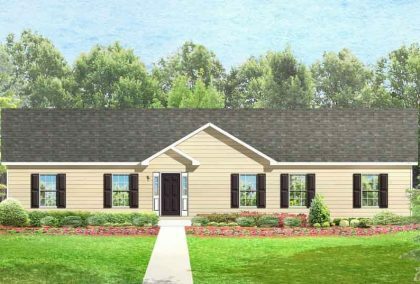 This beautiful ranch style home features the optional garage, with 2532 Sq. 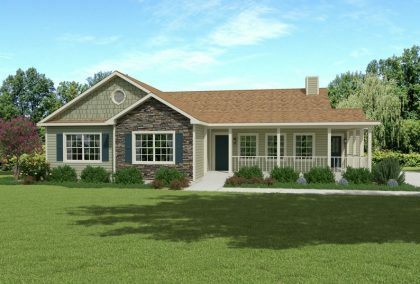 Ft. of living area, 4 bedrooms and 2.5 bathrooms.